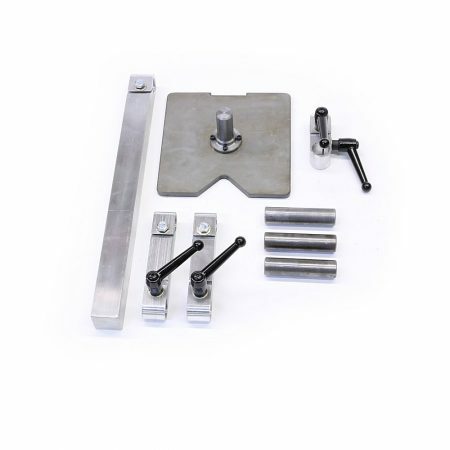 These components will allow you to create hundreds of combinations for every work support situation. 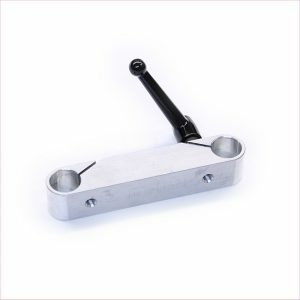 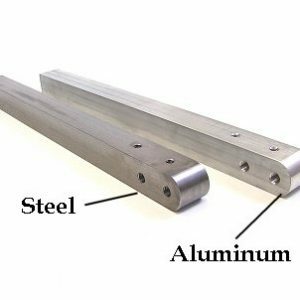 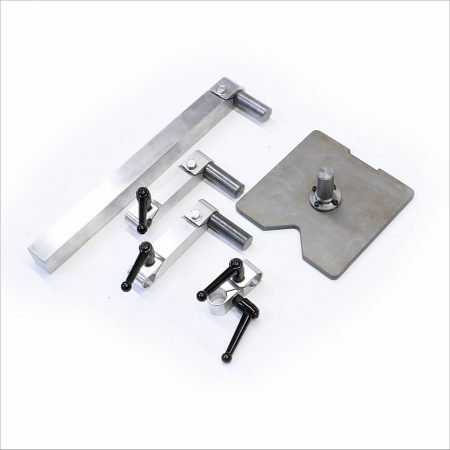 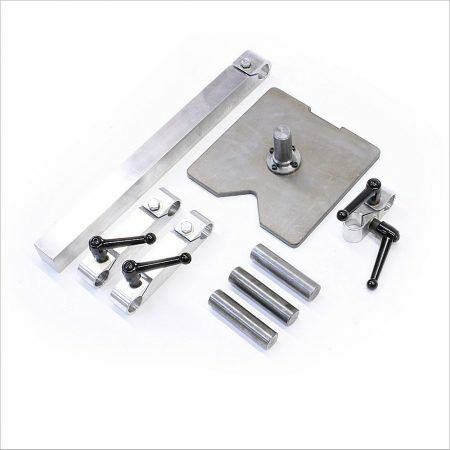 The individual Articulating Tool Rest components can be found here. The Small Wheel Attachment in the video can be found here. 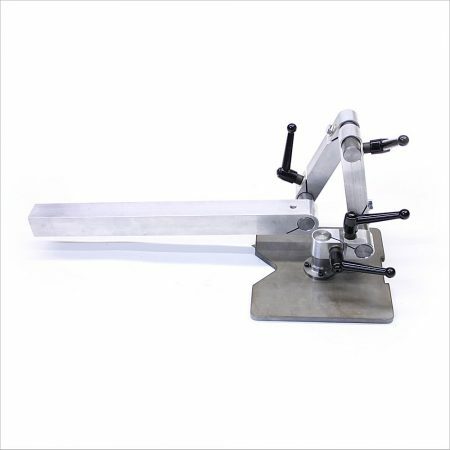 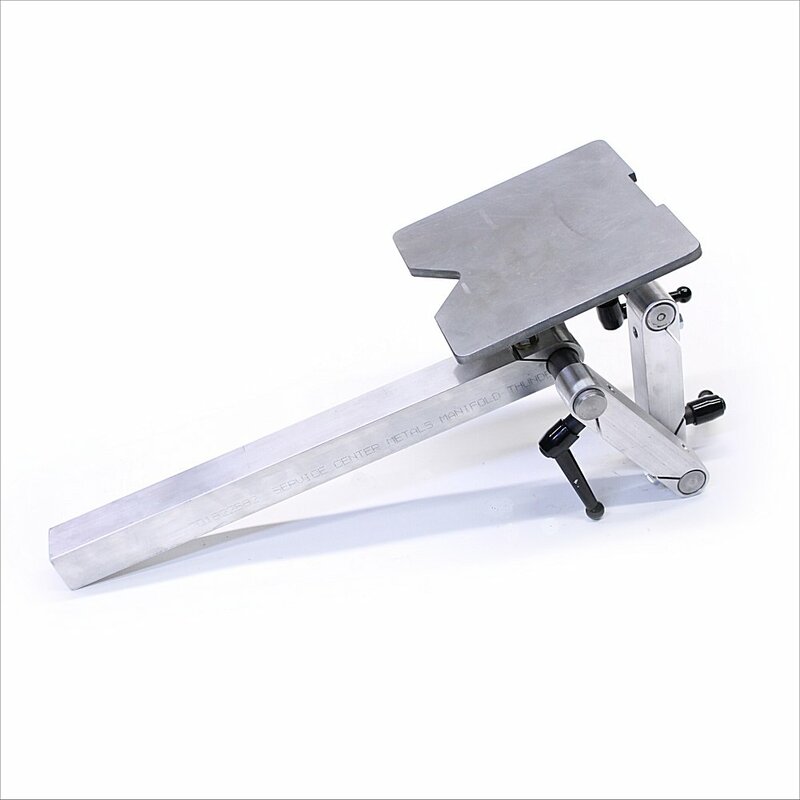 The KMG Articulating Work Rest System is made in the USA in our shop. 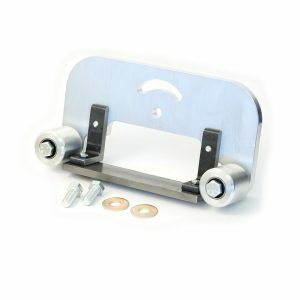 Tool Arm or Mounting Bracket?